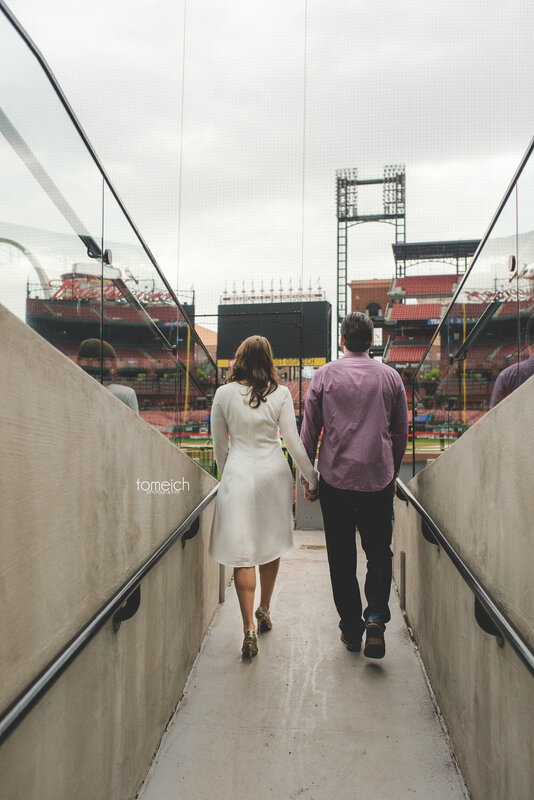 Busch Stadium Engagement | emily+grant. — TomEich Photographer. | Wedding Photographer Lake Saint Louis, MO Posted by Tom Eich. 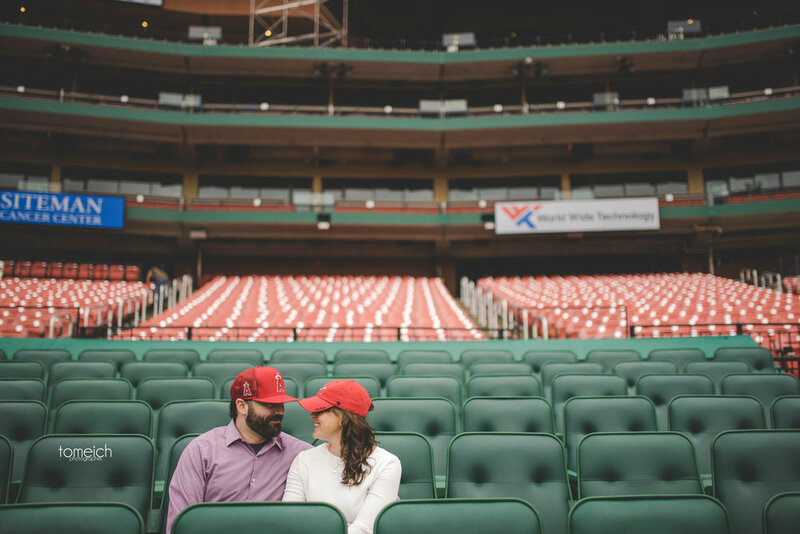 Busch Stadium Engagement | emily+grant. 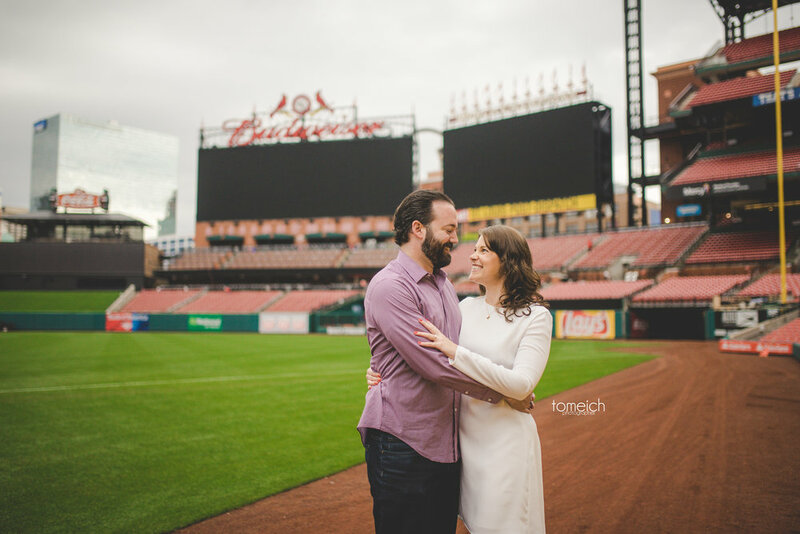 Emily and Grant came in from New York for their St. Louis Busch Stadium Engagement Session. When I say Emily is a huge Cards fan I mean it! We got access to the field and had some fun in the stands. 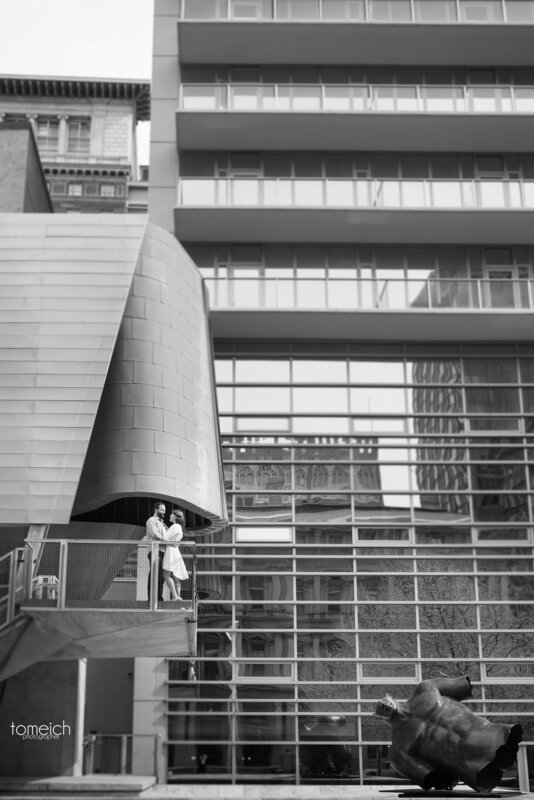 After the Busch stadium engagement photos wrapped we headed to a beautiful location in the city. 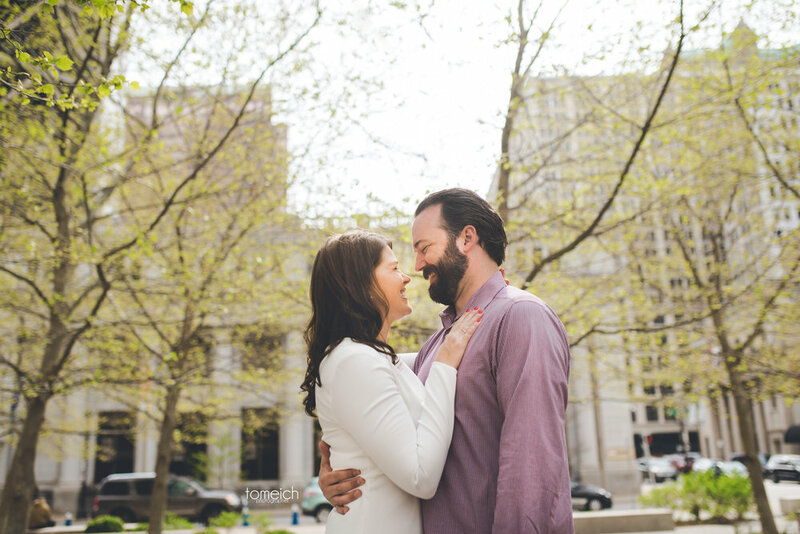 Some of my favorite images from this session include Emily and Grant on top of the duggout in the stadium with the St. Louis Arch in the background. The future bride and groom walking to the camera with them flashing their wedding date written on the ball on the big screen behind them. And pretty much every image of them laughing together at the second location. 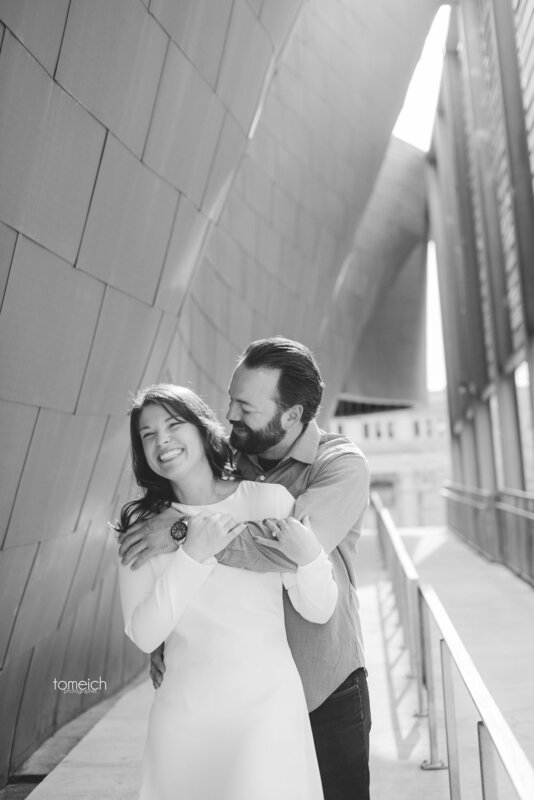 Take a look at their Busch Stadium Engagement.